We just love it when groups perform jazz songs. 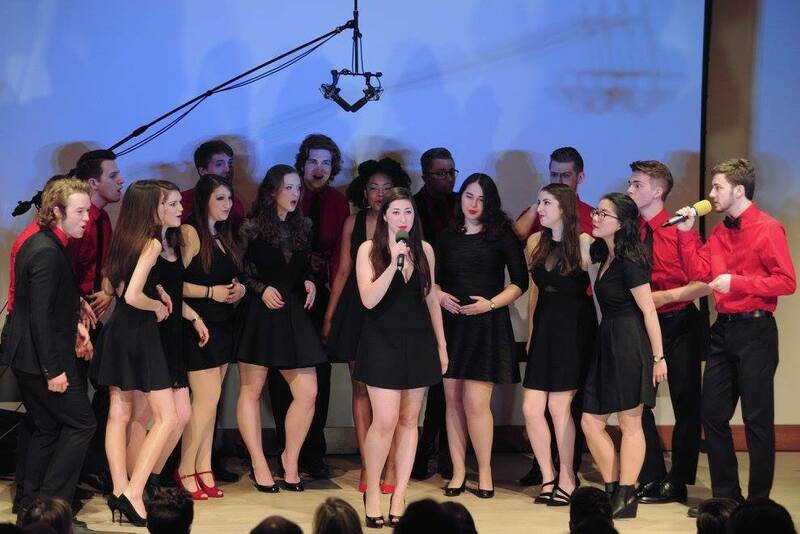 Not only does jazz show a different dynamic of a group, it demonstrates class and coolness. And the Washington University Amateurs have plenty of both. Made popular most recently by Michael Buble, "Cry Me A River" is a great big band song that, to put it simply, has range. It truly does a unique job of showcasing not only the talent of a capable soloist, but in a cappella, how well a group gels together. In the case of the Amateurs, they go the extra mile by showcasing a female lead on this song, which is typically given to a male soloist. In this works well for the Amateurs as they add their own flair to the song, remaking...well, a remake. We are love with Hannah Gilberstadt's voice and have no choice but to deem her today's #WCW.